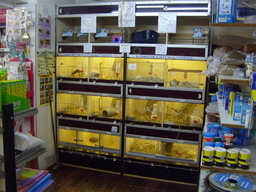 We are a Petshop in Northallerton and we provide pet supplies and a variety of pets in Northallerton. 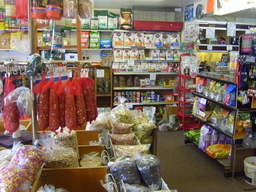 We are welcoming and friendly to all of our customers. 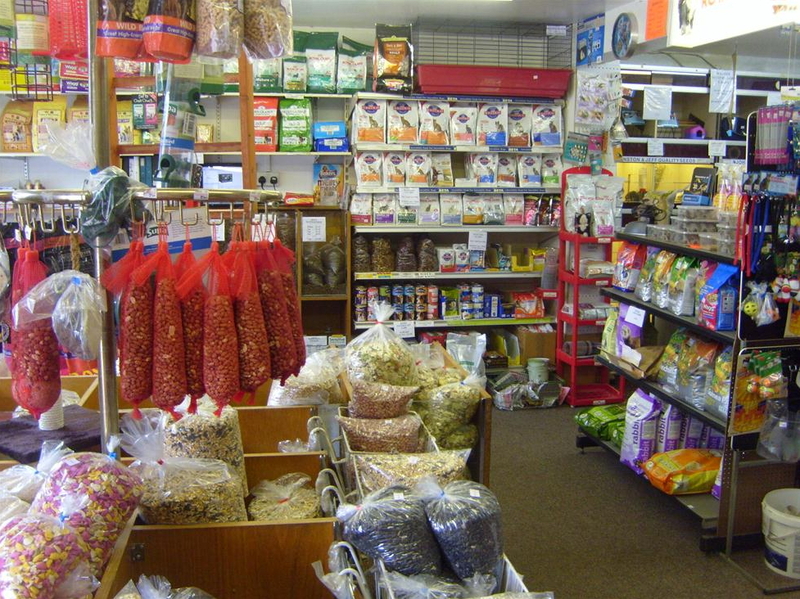 If you live in Northallerton, Brompton, Thornton-le-Beans, North Otterington or Morton-on-Swale and are looking for pets or pet supplies then please feel free to pay us a visit. 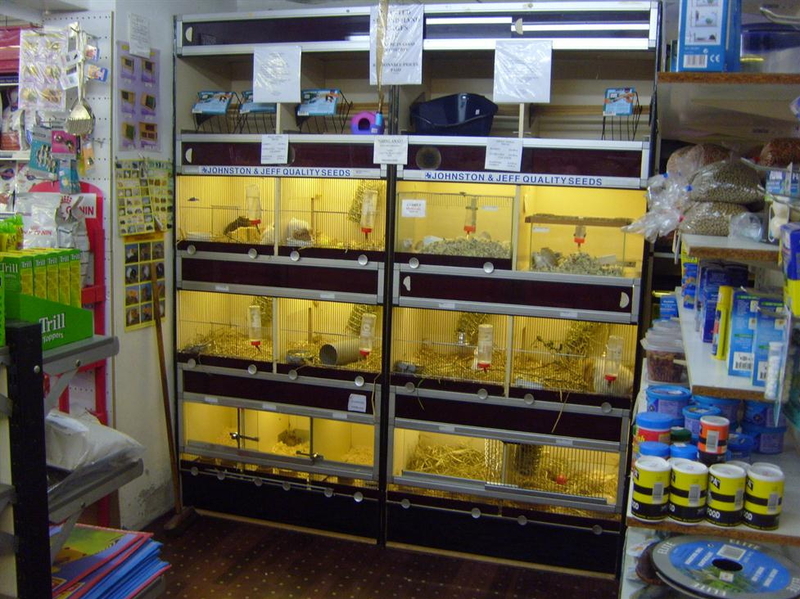 We have a large stock of aquariums in Northallerton at our pet shop and we are always happy to offer free advice and consultations to our customers so that you can find the pet you are looking for. We pride ourselves on our customer service and aim to leave you satisfied when you leave our shop. For more information please visit our website or give us a call today.